It is no wonder that chatbots have been an attractive potential to meet users’ needs. 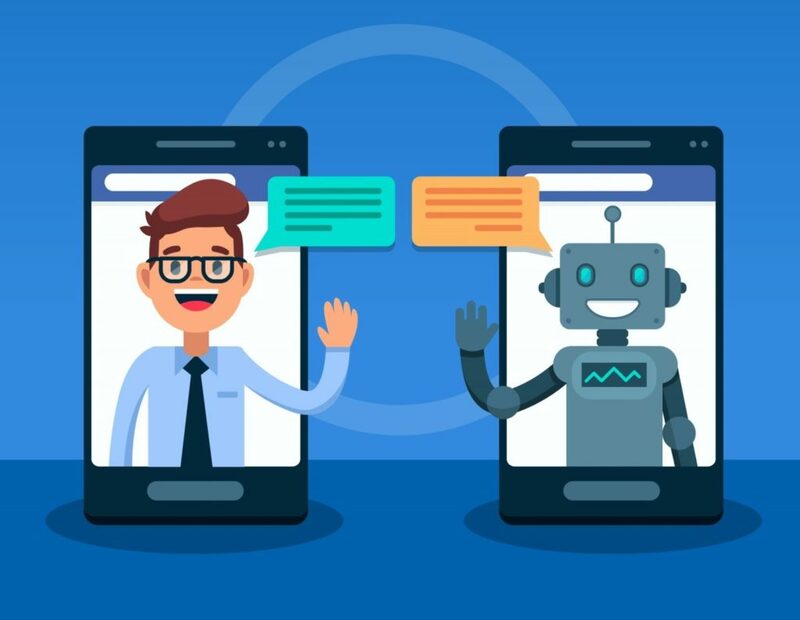 In fact, chatbots are now emerging, and a number of major companies like Starbucks, Spotify, Sephora and Pizza Hut have used them to benefit their businesses. Chatting is much quicker, convenient and efficient when compared to face-to-face or telephone conversations. Problems and queries can be solved on the go, and often on a 24/7 basis. Queries, concerns and problems can be processed as users multitask. It is scalable, in that a number of users' queries can be address or processed simultaneously. They can simulate conversations and enhance social experiences – whether through jokes, fact checking or having their own personalities. It is a cost-effective customer service solution for businesses. Simply put, a chatbot is a programmed non-living user that is designed to simulate conversations and interact with human users. It is often used to solve user’s problems or answer their queries. Where will I find chatbots? You can often find chatbots across websites, apps, and platforms including WhatsApp, Facebook Messenger, Twitch chat, Slack, Telegram and more! What are the different types of chatbots? Chatbots can be categorised into two main types: support chatbot or sales/functional chatbot. In order to build a chatbot, a set of rules are required to be configured so that the chatbot can produce text responses when it is triggered by keywords from user’s queries. Sometimes, the chatbot can be programmed with the integration of Artificial Intelligence, such as Wit.ai or Diagflow; which allows the chatbot to build it’s personality and engage in natural conversations. However, this usually requires extensive training so that the chatbot learns the natural pace of real conversations! Chatbots aren’t always purely support or sales/functional, they can also be designed to incorporate the best of both elements. More often than not, clients who want to build a chatbot for their business have little idea as to what they wish to achieve with it. Therefore, it is important to explore the client’s business problems and to build a chatbot strategy around it. Listed metrics to measure ROI (e.g. sales) and performance (e.g. chat monitoring) for iterative improvements. Comprehensive research is the go-to solution to validate your UX strategy. 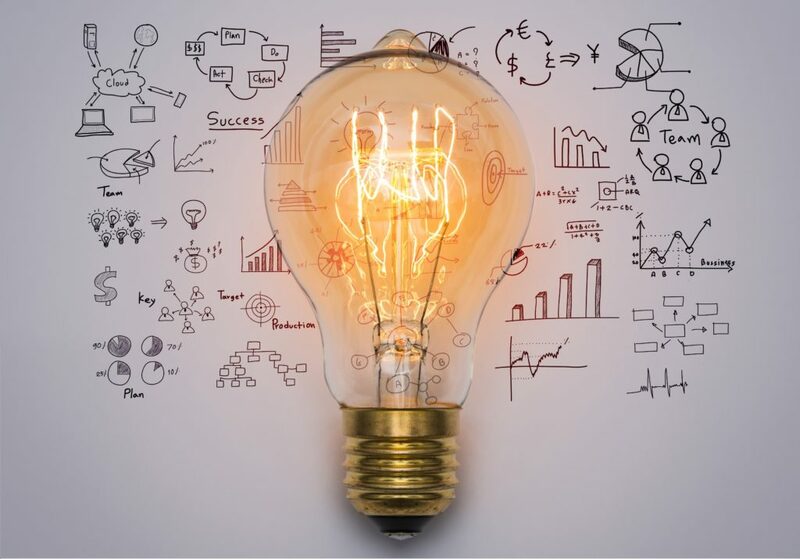 Involve a range of clients, stakeholders, targeted end-users, UX designers and chatbot developers throughout the research process and answer the following questions. What is the business problem that a chatbot can resolve? What do you wish to achieve with a chatbot? How can a chatbot help you solve that problem/s? 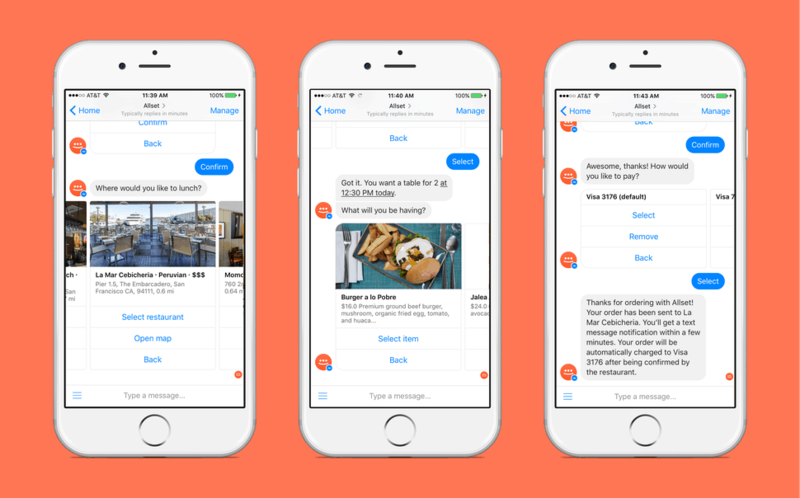 Have you used a chatbot for your business? When? And tell us your experience. What are your product/service objectives and offerings? Who are the end-users of the chatbot? And which channels or platforms do they thrive in? What are the competitors doing within this space? Have you used a chatbot before? Why or why not? What they want and expect to see with a chatbot – what have they used it for? Would they use the chatbot to solve their pains and problems? How often? When would they interact with a chatbot? What are the design features and functions of the chatbot that would help address the problems? 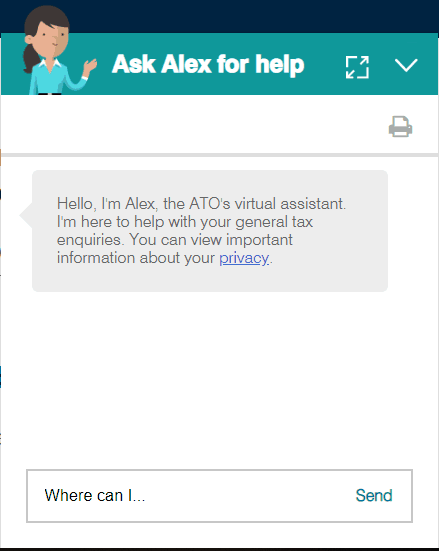 What is their previous experience with chatbots? What worked and what didn’t? Which chatbot platform to use to meet requirements? What are the different ways to solve the identified problems? What is the solution to meet client’s and user’s needs? 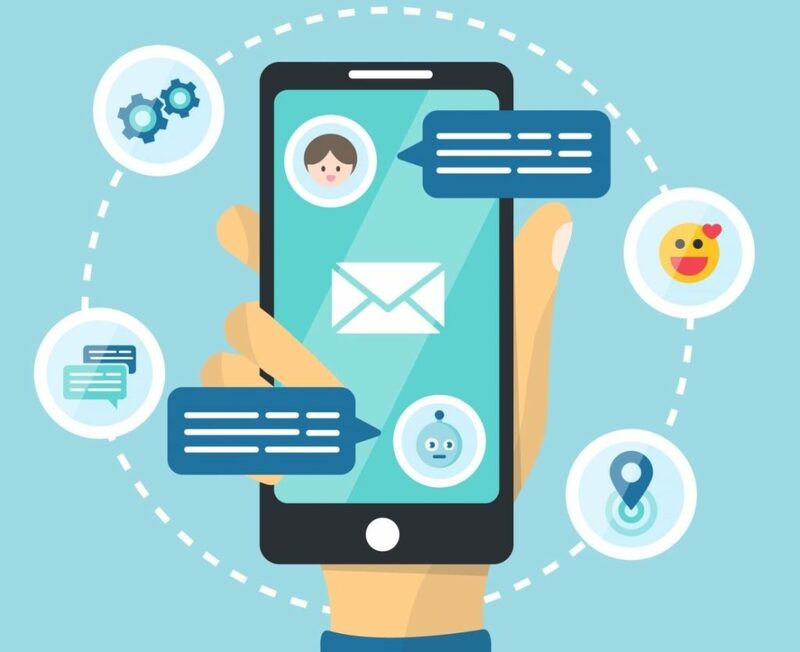 What are the objectives and metrics to ensure chatbot UX design is optimised? What are the touchpoints and interactions throughout the user’s navigation? What are the potential reactions and behavioural responses throughout the user flow and navigation? What are the research activities and actionable tasks for ongoing iterative improvements? The answers to the above questions should allow you to formulate a solid UX strategy for your chatbot. It will help you articulate the problem and user needs; identify chatbot project objectives, goals, requirements, metrics and deliverables which will help inform you on the best design that users want. Once this is done, it will be easier to plan and develop the features and functions of your chatbot to create an optimised experience for users.